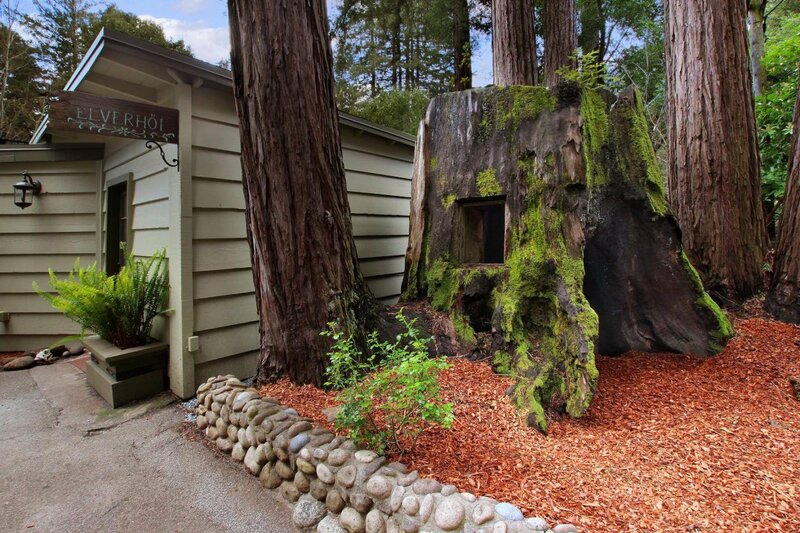 A Gem in Paradise! 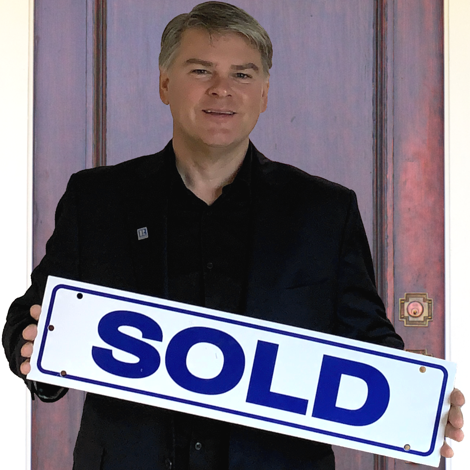 First time in 20 years for sale. 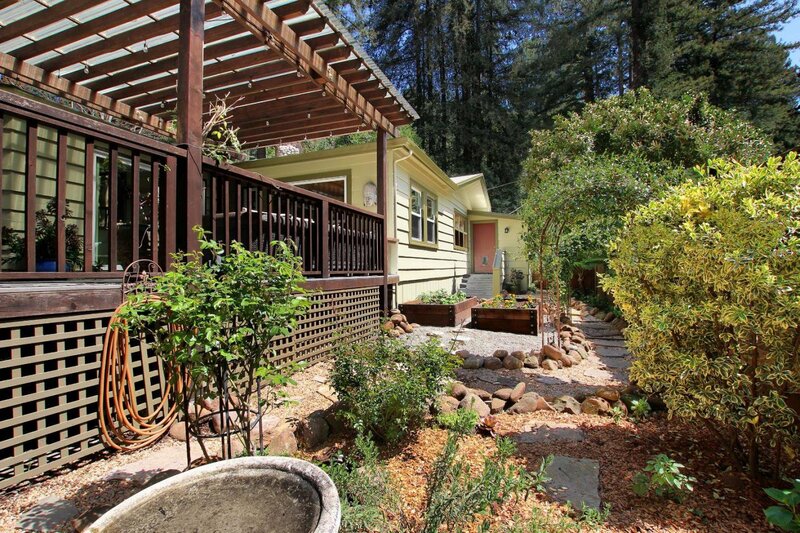 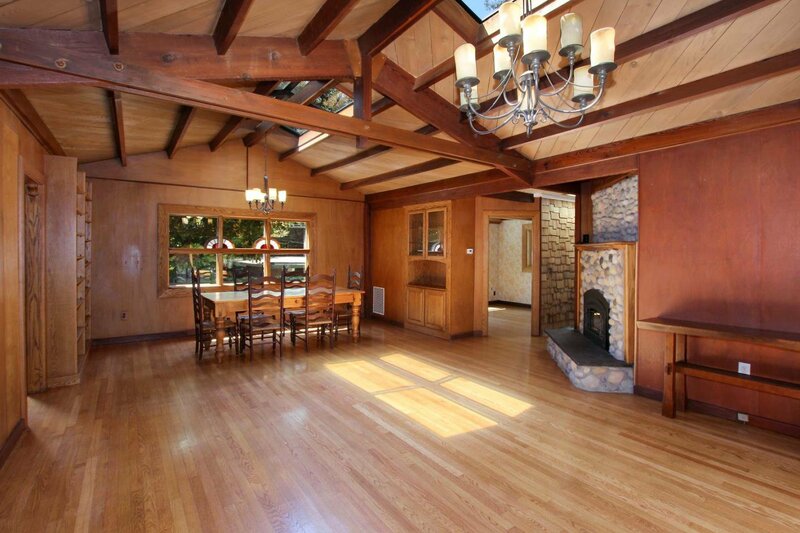 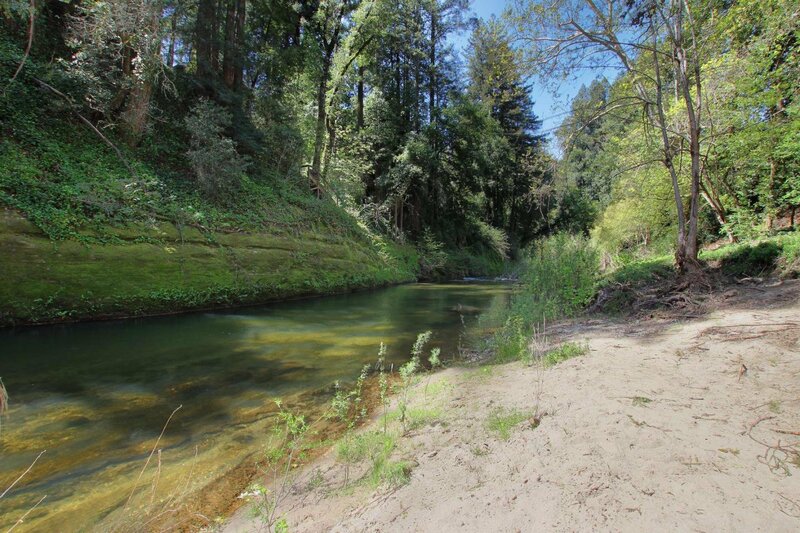 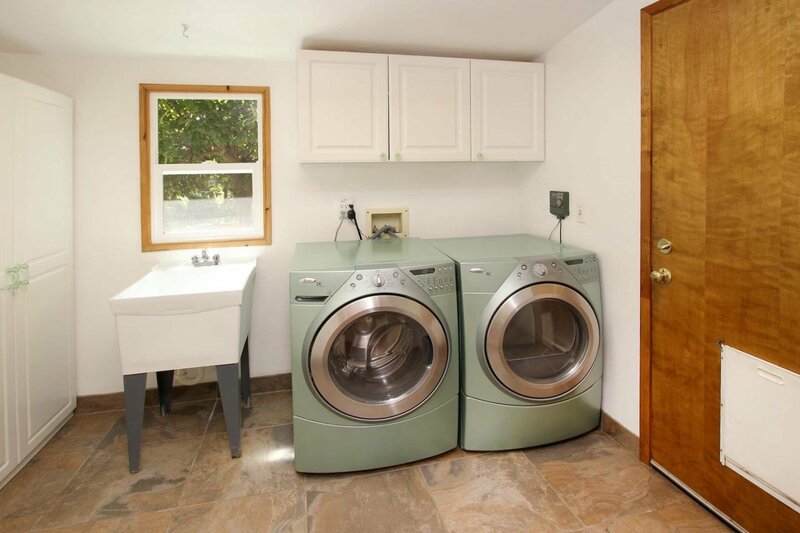 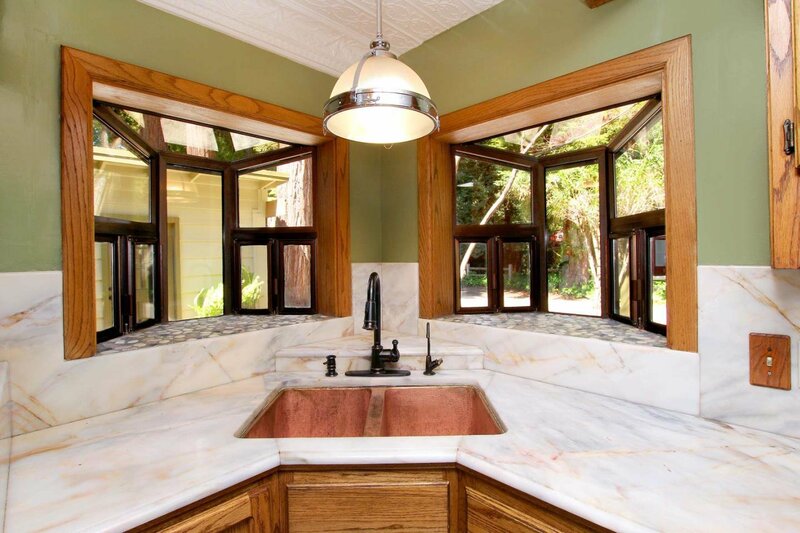 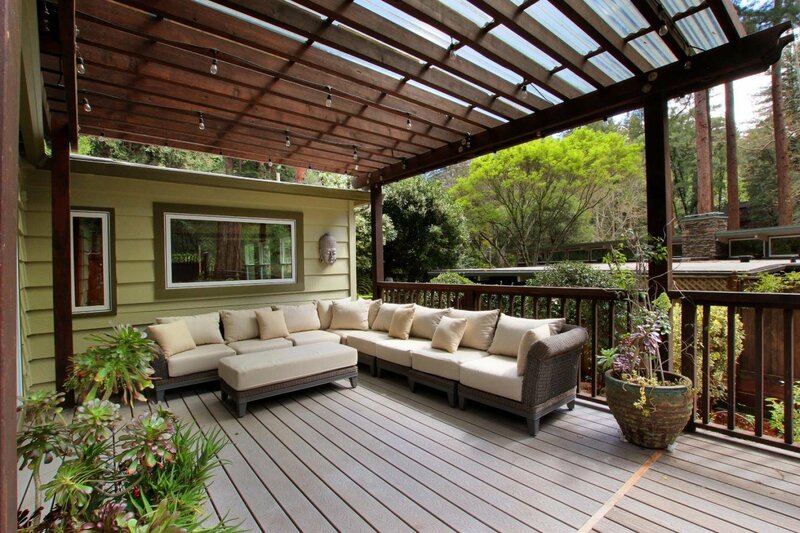 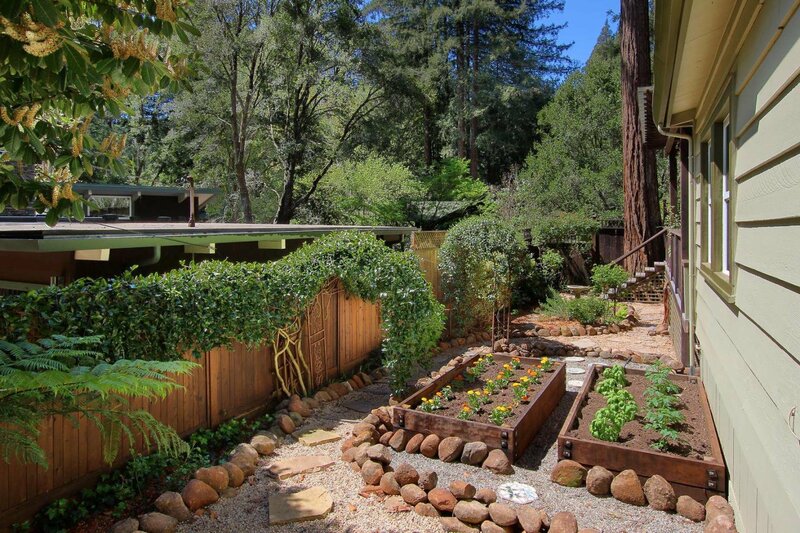 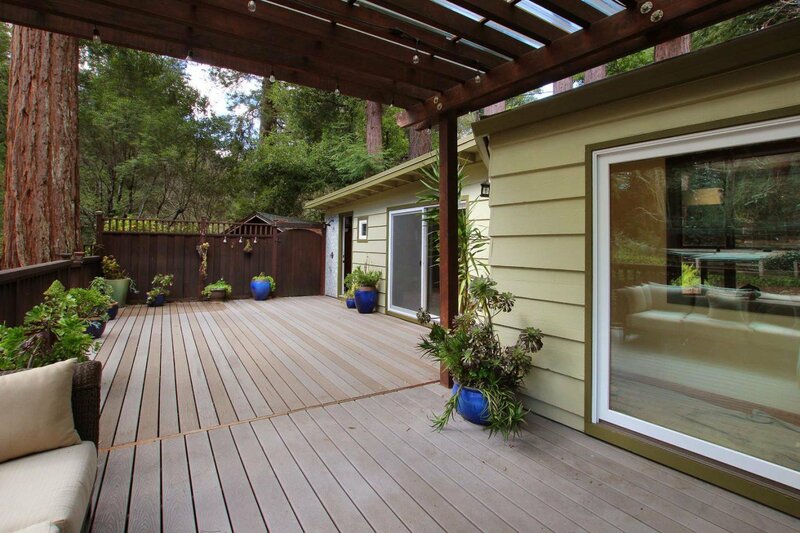 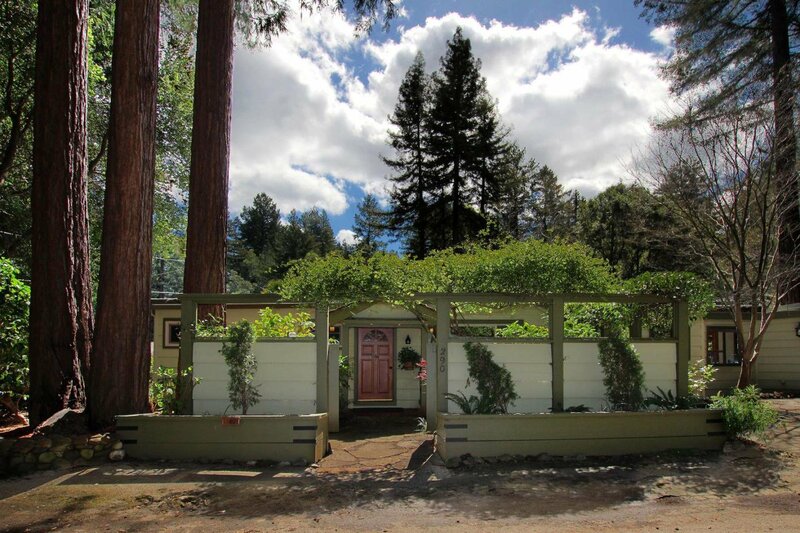 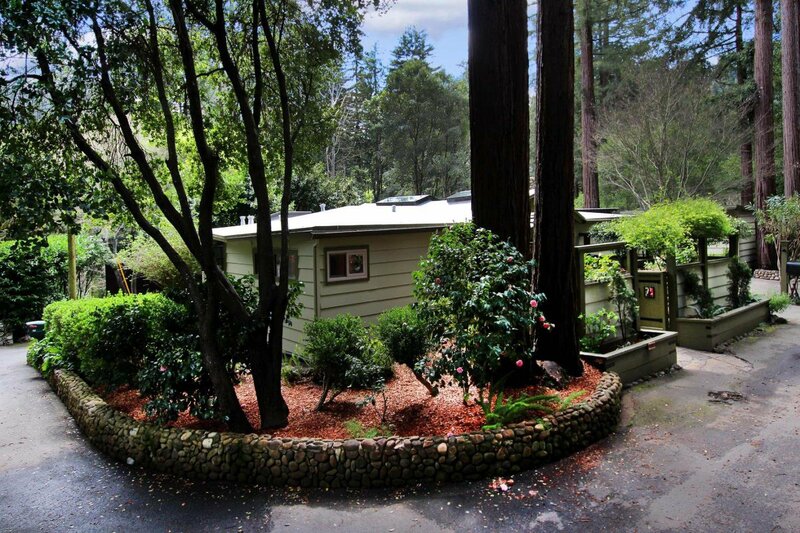 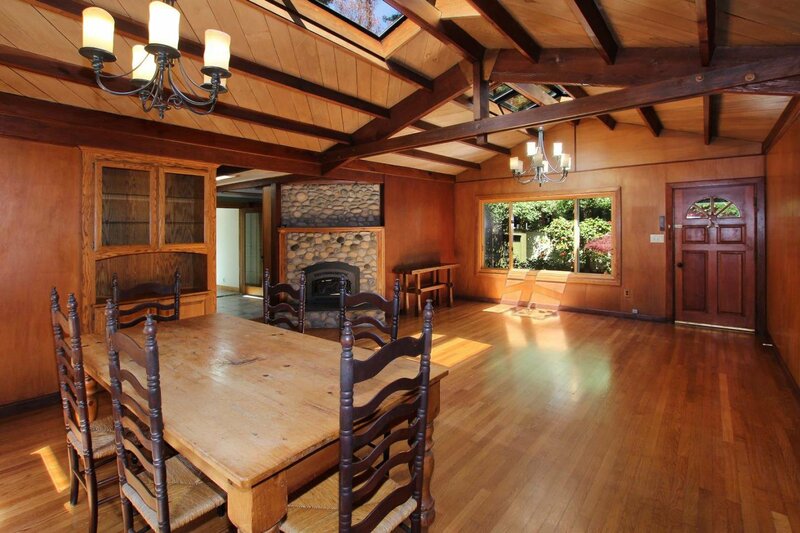 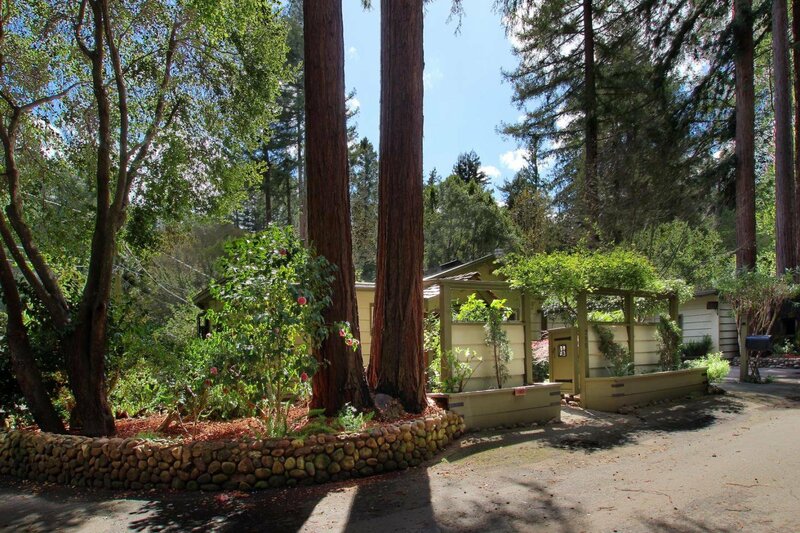 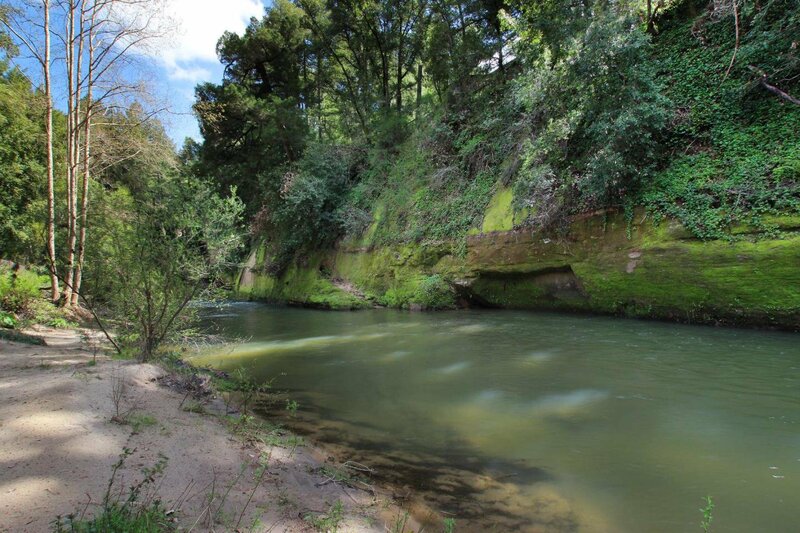 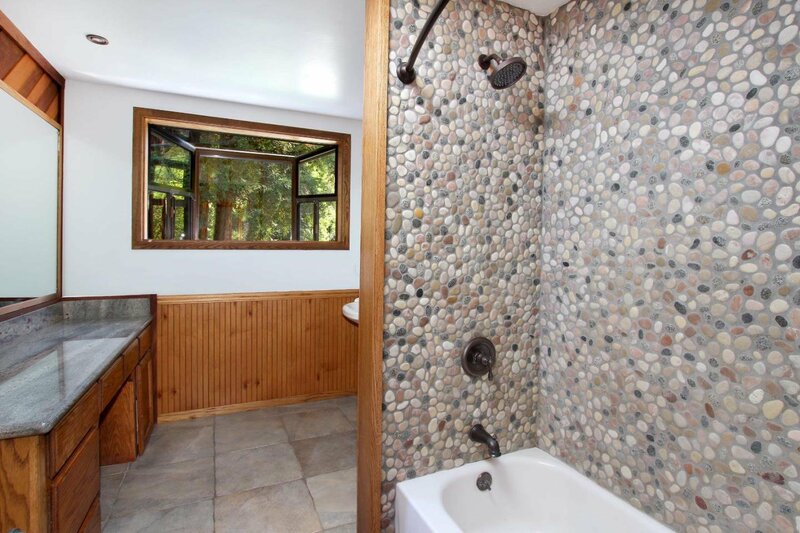 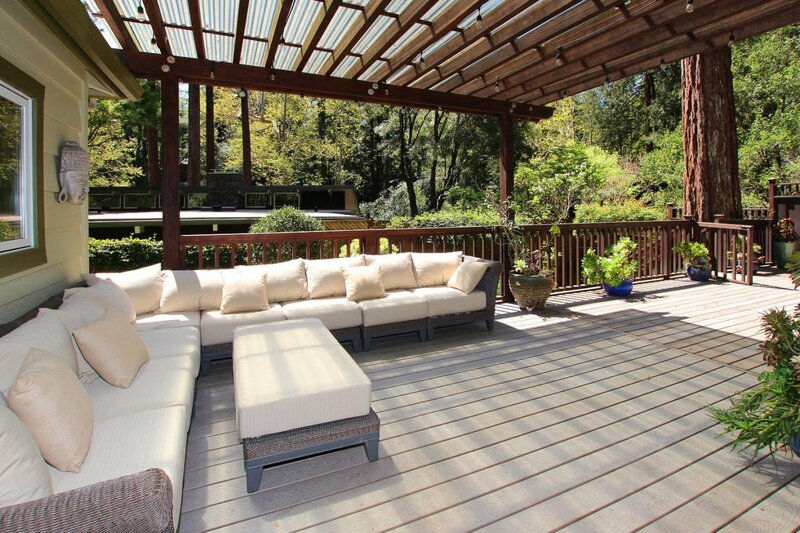 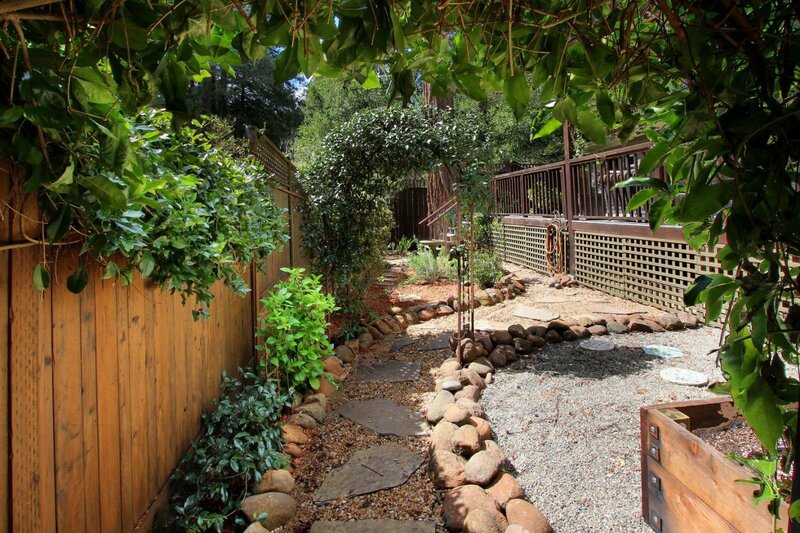 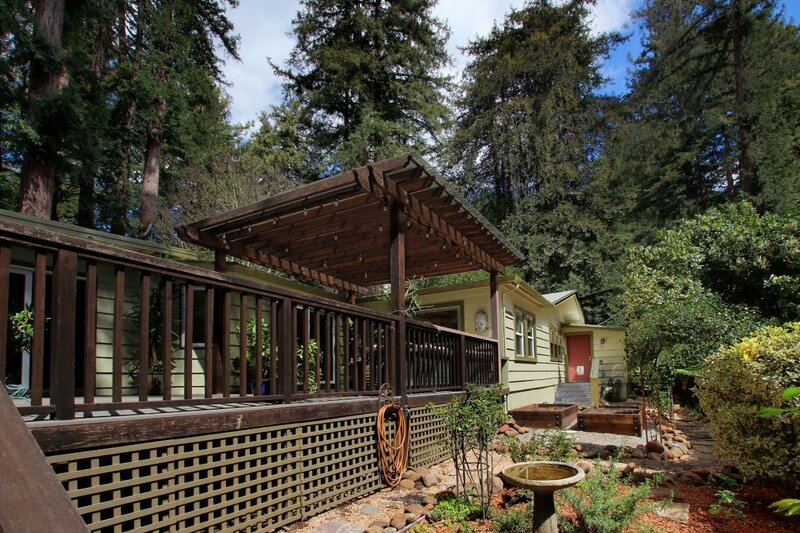 Lovely Country Setting surrounded by Tranquil old growth Redwoods & steps to the San Lorenzo River & Beach. 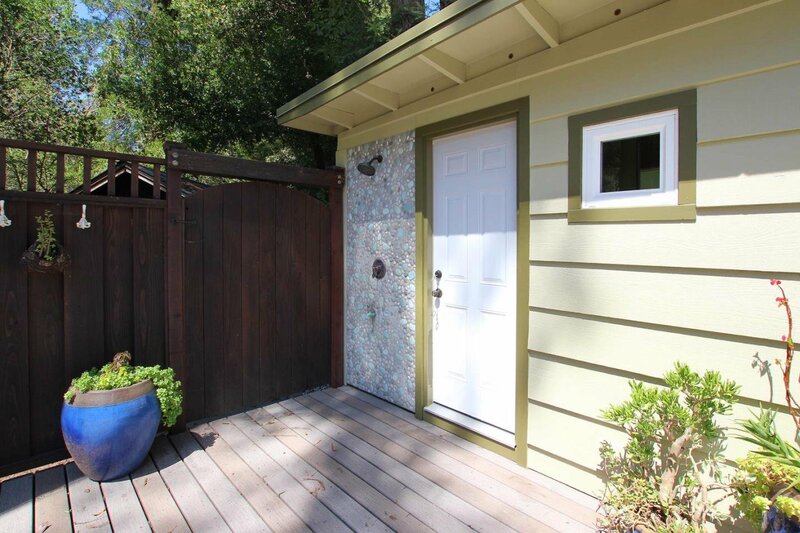 This Turnkey, Adorable, move in ready, 1562 sq ft single level 2 BR+ 1-1/2 BA + large Bonus room home is the Perfect Package. 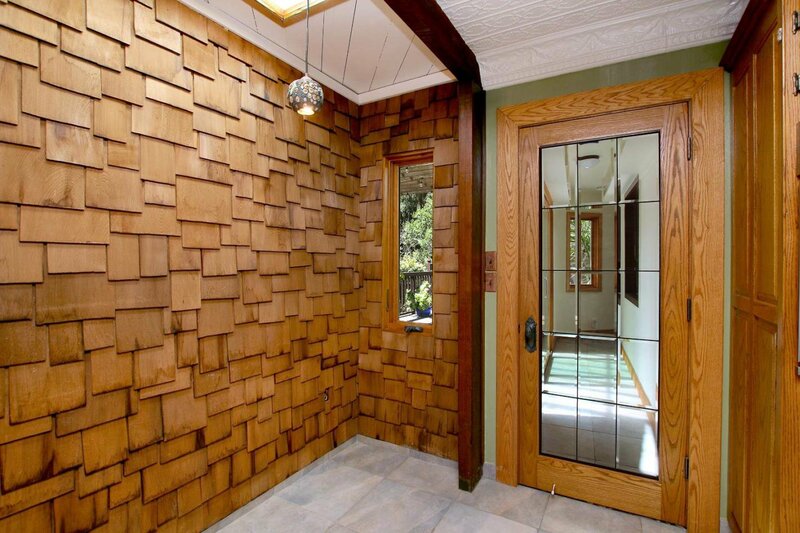 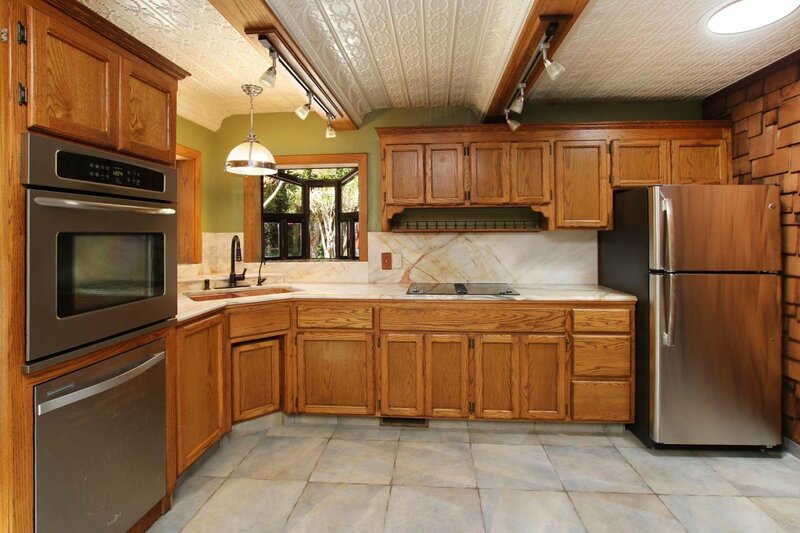 It Oozes Charm & Character and gives you a good Warm Inviting Feeling as you step into the door. 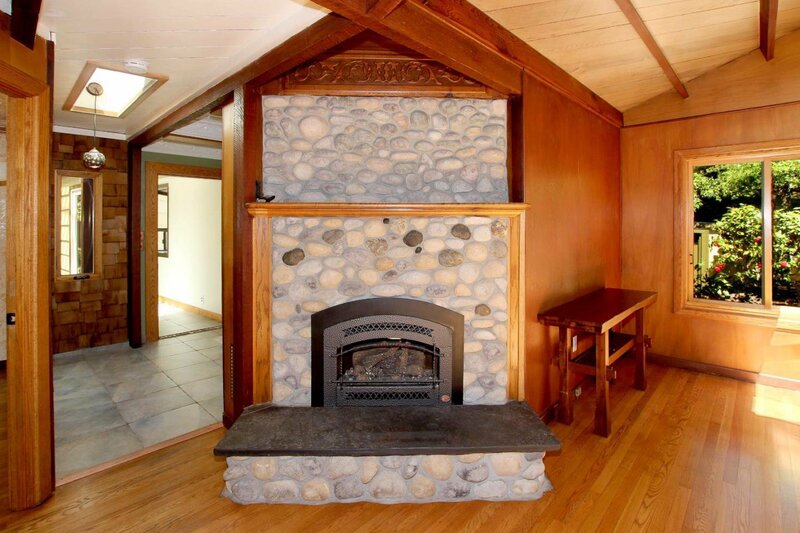 Spacious large living & dining room w/ Vaulted Ceilings, Skylights, Built-in Shelving, Art Glass Lighting & a Beautiful River Rock gas log fireplace. 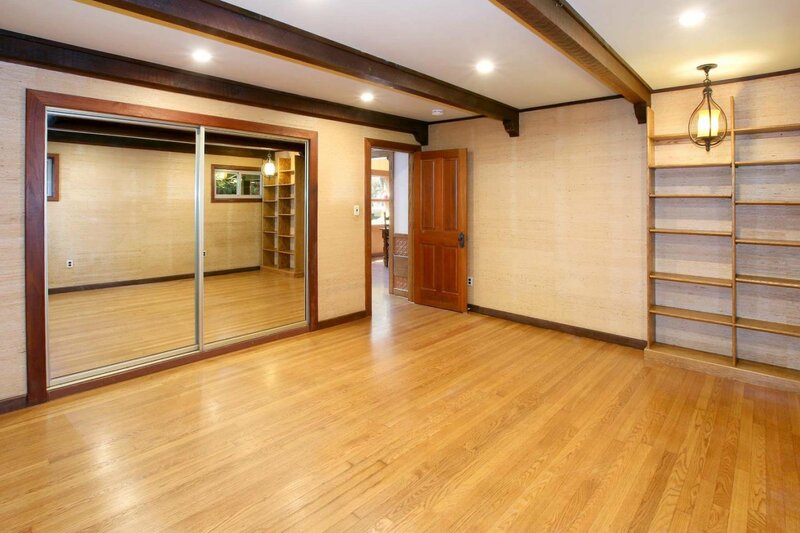 The legal Bonus Room can be used as a large office, family room, entertainment room or guest room. 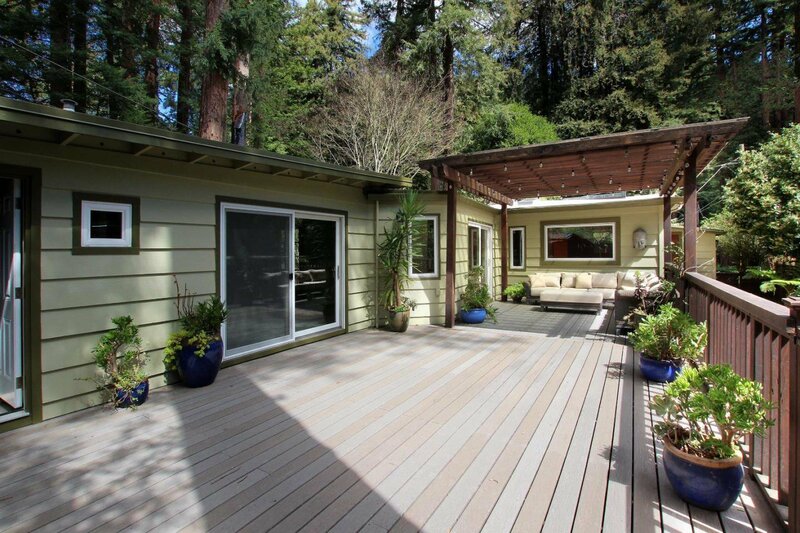 The Private large newer deck is the perfect place to spend time reading, relaxing or entertaining family & friends w/ access to the private river setting. 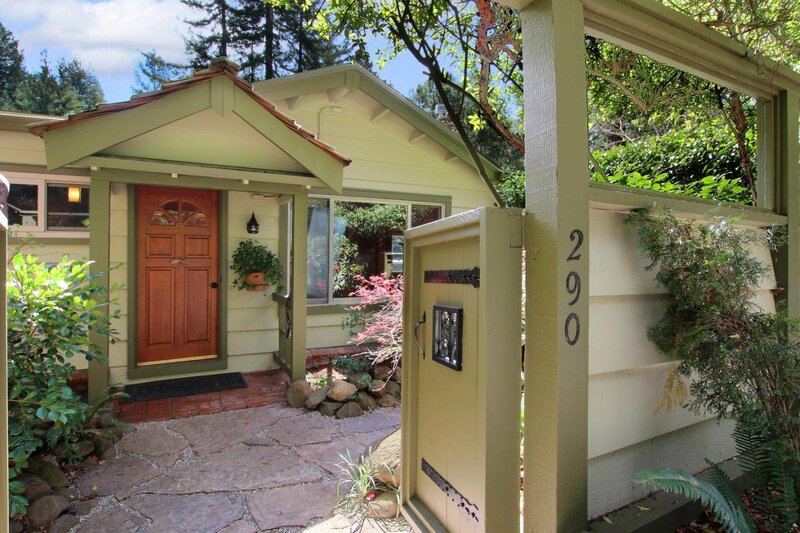 Very desirable Sunnycroft Road neighborhood, only a few minutes (1.2 miles drive) to both Ben Lomond & Felton. 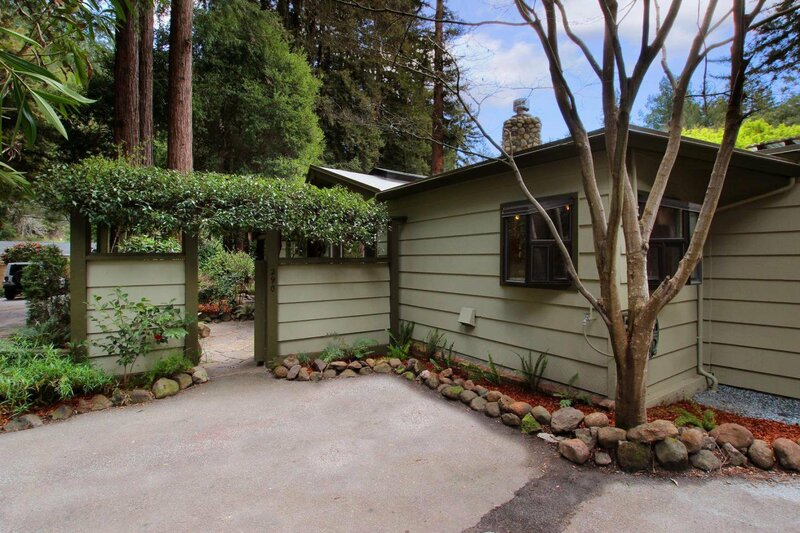 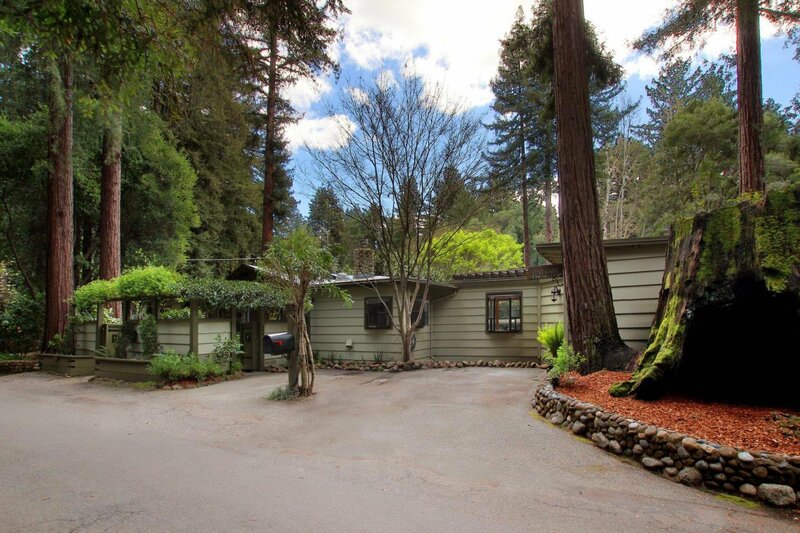 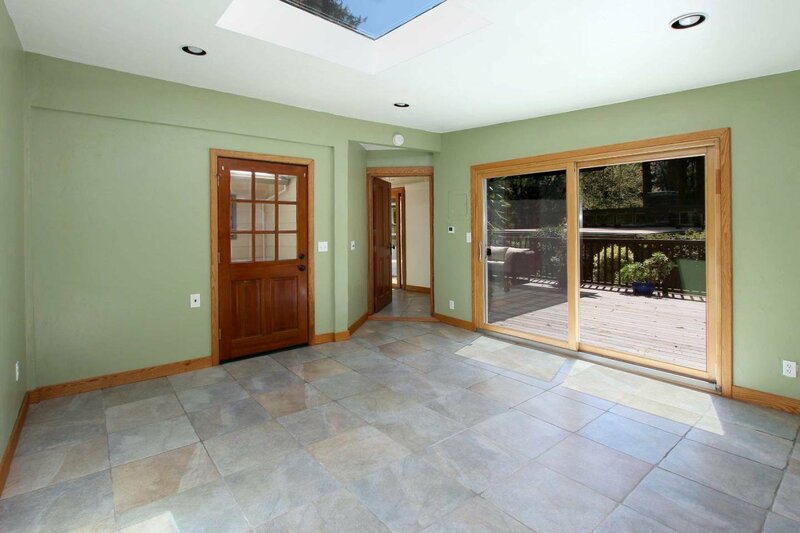 Easy access to Hwy 9 Close to all schools, Great commute to both Santa Cruz & Silicon Valley.